Showing results by narrator "Calee M. Lee"
"I love you like a skipping stone...I love you like a doggy's bone..." Celebrating the love between a parent and a child, this rhyming book features a host of animals and the things they love about each other. Perfect for babies, toddlers, preschoolers and as a reminder to the big kids in your life. An exhausted zebra is ready for bed but the other animals at the zoo still want to play. 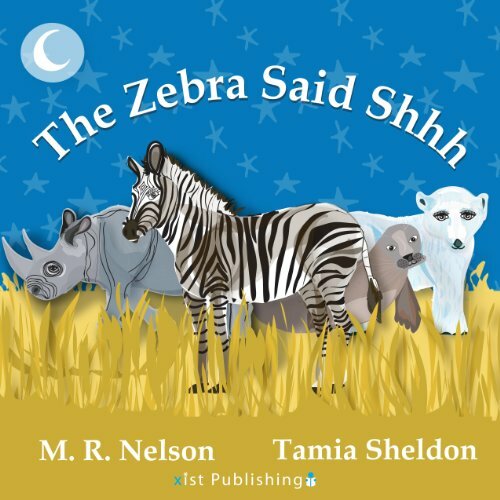 Help the Zebra say "shh" to the lions, elephants and other noisy animals at the zoo. A calming bedtime audiobook for little monkeys everywhere.